Sustainability shouldn’t be a food fight. 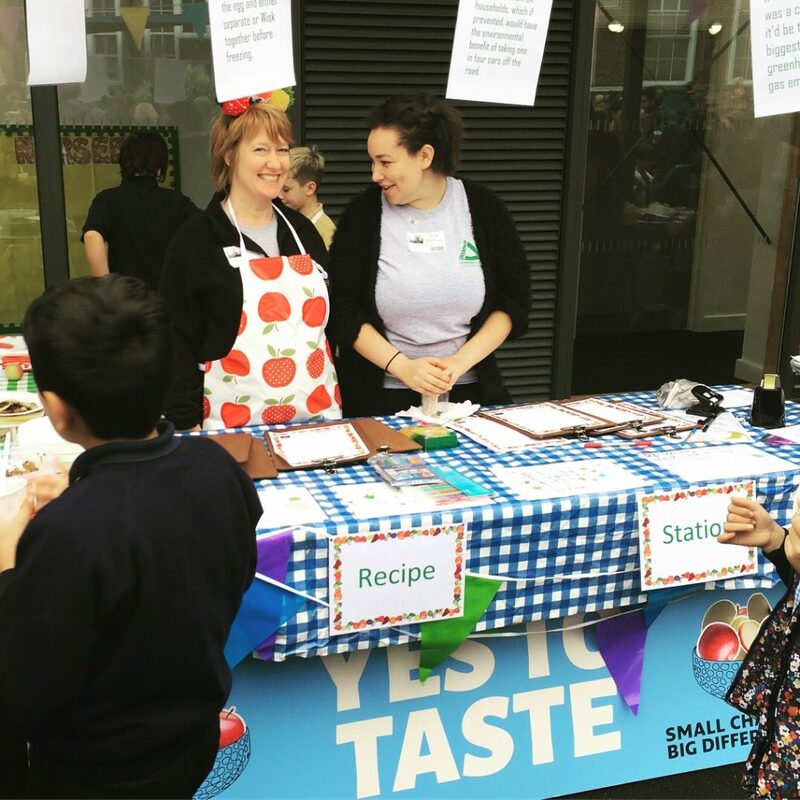 Good food habits start young so we’re working with primary schools across all nine of our partner boroughs to get their pupils engaged and passionate about food waste and the planet. From running school-wide campaigns that tackle everything from creating nutritious smoothies to designing their own recipe book, we transforming the way young people think about sustainability, recycling and healthy eating. If your school is interested in taking part, you can contact danielle.johnson@groundwork.org.uk to learn more. We are always looking to grow our schools programme – can you help with ingredients or chefs for interactive sessions? Drop us a line at hello@smallchangebigdifference.london to find out how your business could make a big difference.